There’s still time to help contribute to our campaign, receive great perks and receive an invite to our premiere on October 30! And to all who have contributed, a huge THANK YOU! With 8 days left to complete the fundraiser, we are now up to 45% funding! That is up 11% in two days, you all are fantastic, thank you! Please like, follow or share as you are able, every bit helps! We look forward to seeing you at the premiere! The Autumn Waltz now available on Amazon Prime! We are excited to share the news THE AUTUMN WALTZ is now available for viewing, rental and purchase through Amazon Prime! 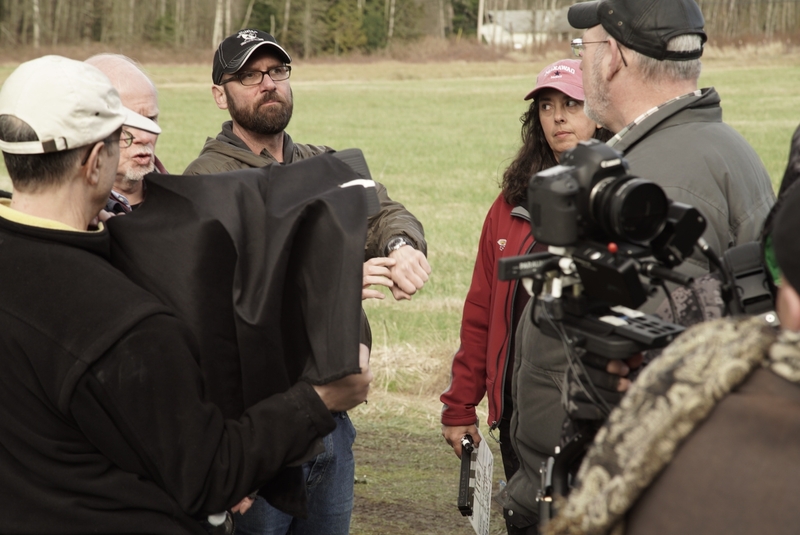 This is a great step for our short film and we are so pleased we can share the accomplishments of a talented Washington cast and crew with the rest of the world! Here is the link and if you are so inclined, we would appreciate your review! The festival will be housed in the Greystone Lodge which overlooks the river in the resort town of Gatlinburg, Tennessee. Thanks to all of our Indiegogo supporters for helping us make this happen! Our Indiegogo campaign has ended and we send a very grateful THANK YOU to all who have invested in our film. We were able to reach 104% funding that extended to 45 countries around the world! Absolutely amazing! Now the fun begins as we take care of our own and progress to the festivals- stay tuned as events unfold. 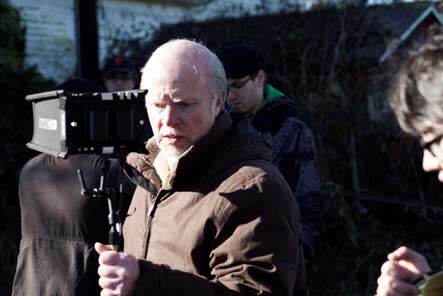 Read his full story under Director’s Statement on OUR STORY page, watch the trailer or contribute and choose your perk.